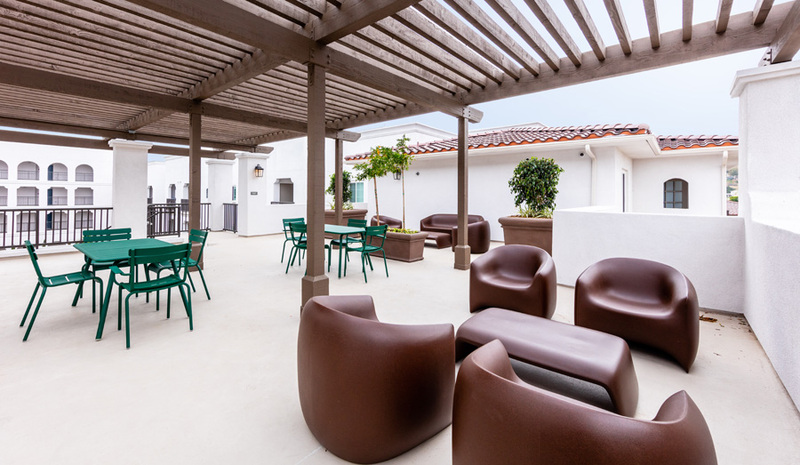 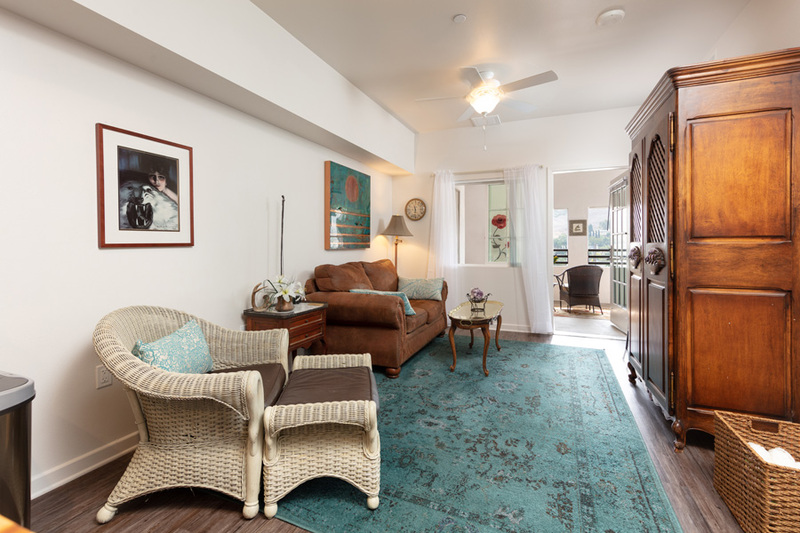 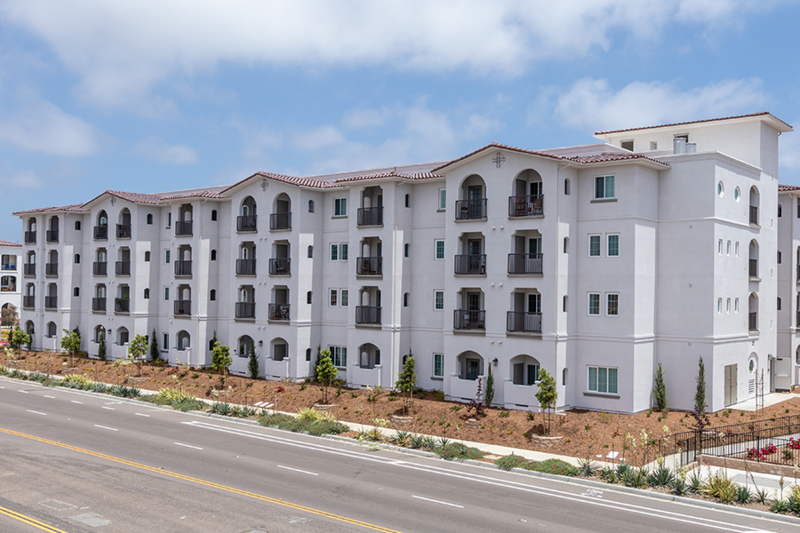 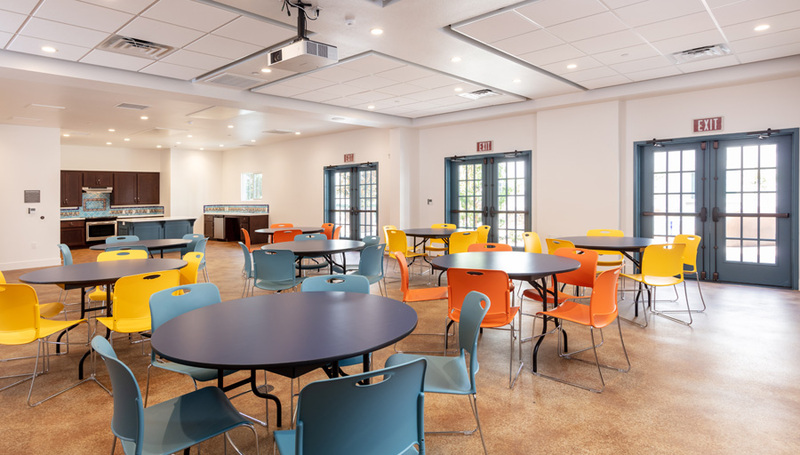 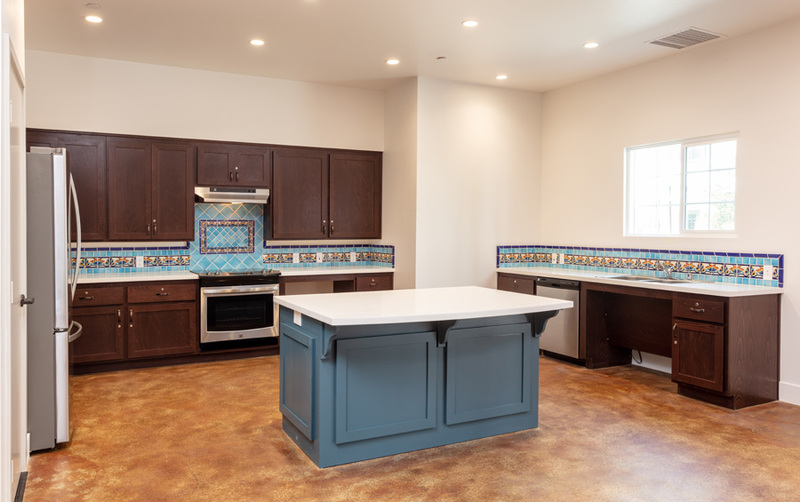 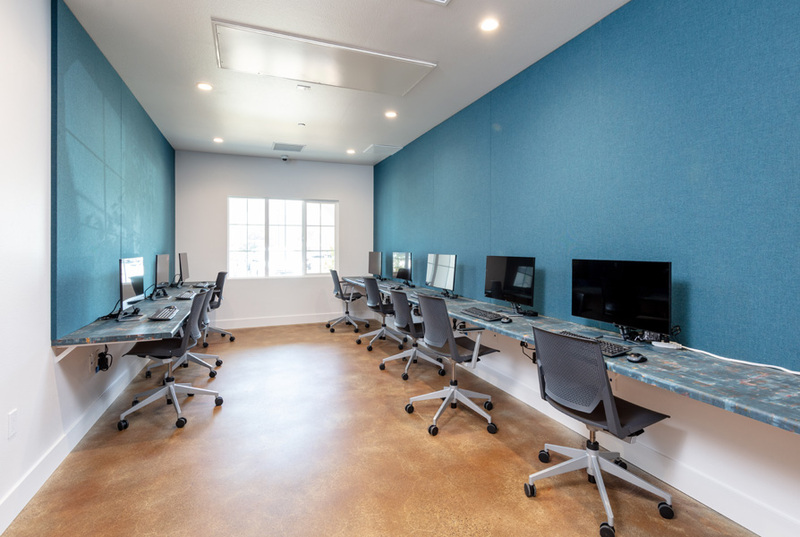 Community HousingWorks opened Mission Cove Seniors in the summer of 2018 as part of a larger intergenerational community in Oceanside. 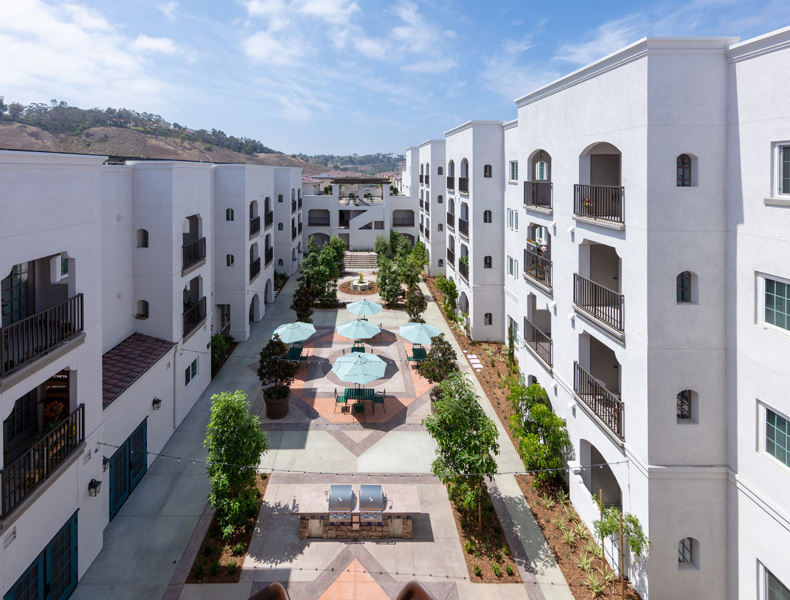 This transit-oriented development includes 138 apartment homes for seniors age 62 and above. 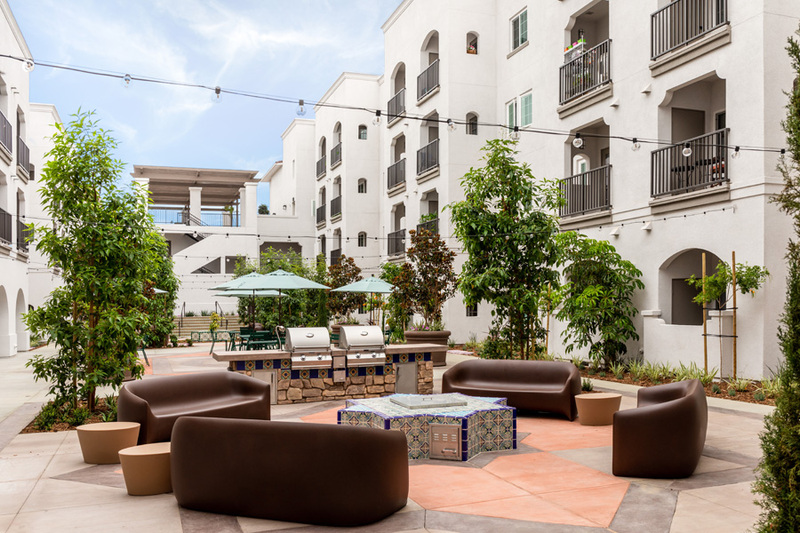 CHW was able to achieve a homeless preference with 20% of the apartments leased to formerly homeless individuals, including veterans. 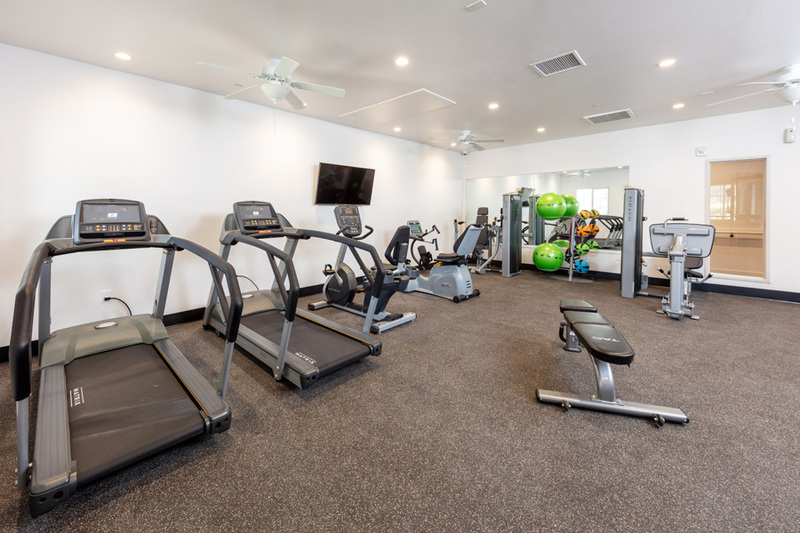 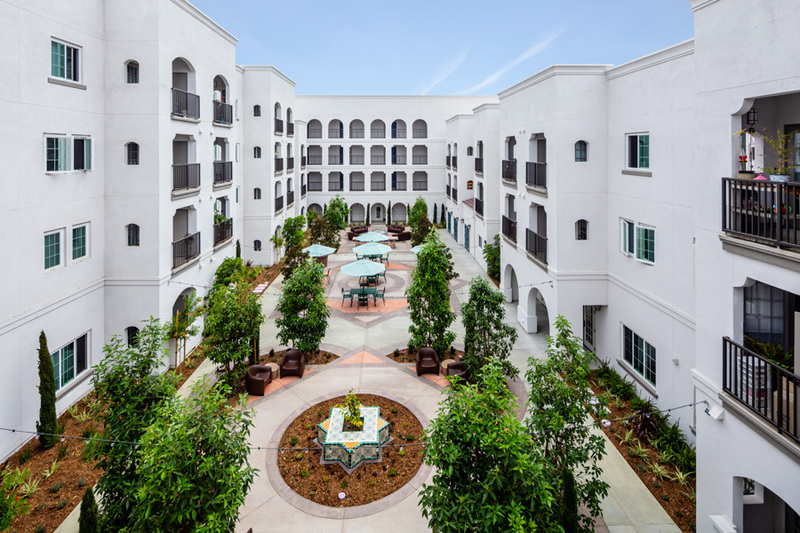 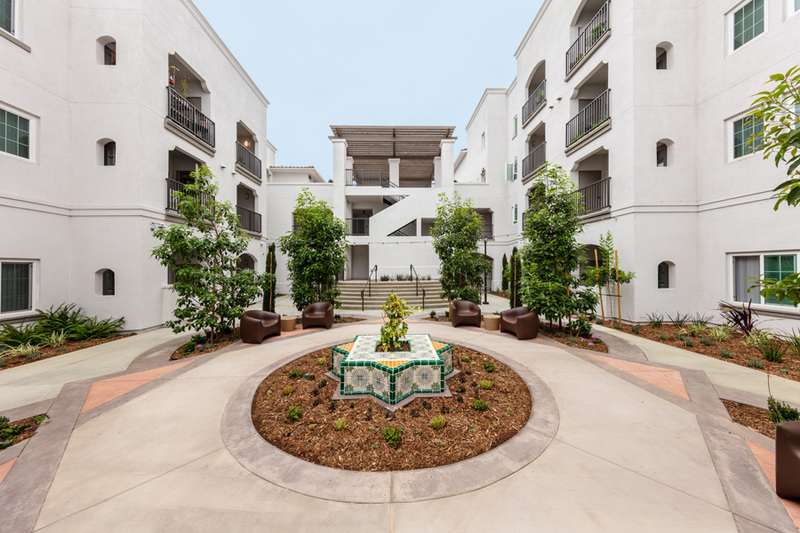 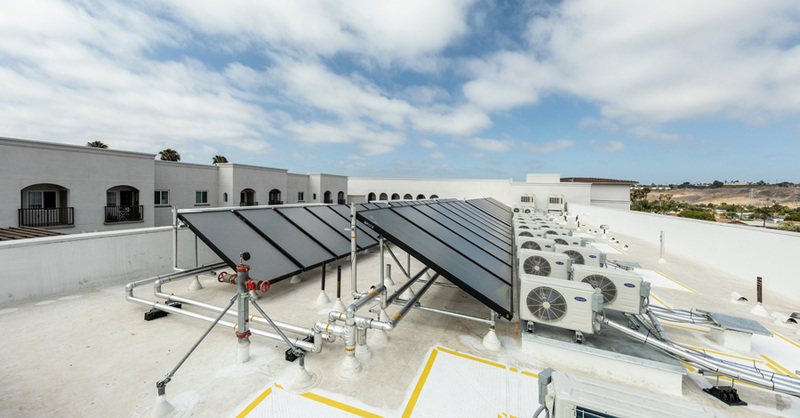 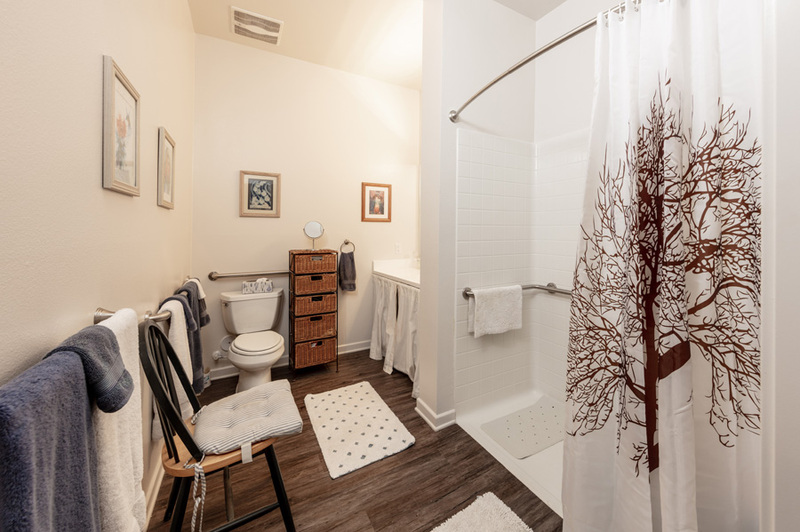 Mission Cove Seniors employs Universal Design throughout the community, and is a showcase of our commitment to green construction and sustainability. 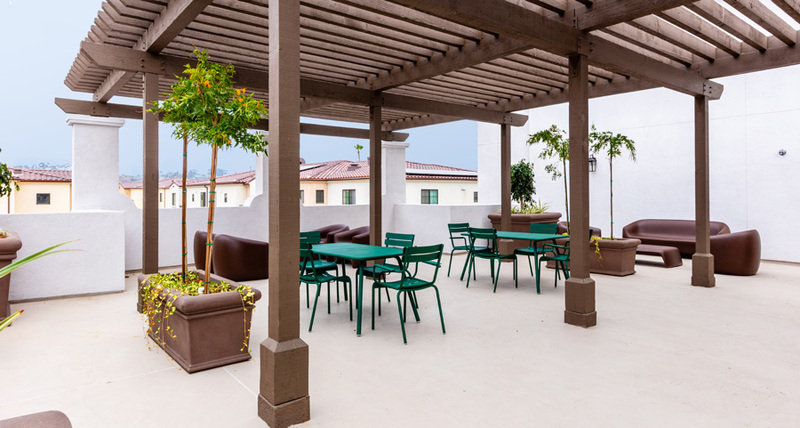 Mission Cove Seniors provides multiple on-site amenities to enrich the lives or our residents, including a large Spanish courtyard, computer room, craft room, exercise room, resident organic garden, community room and kitchen, and multipurpose room.